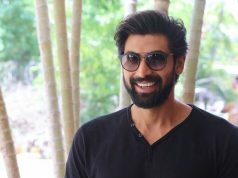 Starcast- Prabhas, Rana Daggubati, Anushka Shetty, Tamannaah Bhatia, Ramya Krishnan, Sathyaraj and Nassar. 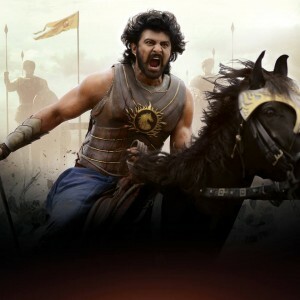 The immensely awaited sequel to 2015’s Baahubali, has been released on Friday and undoubtedly lives up to all the expectations. Like everyone I was too excitedly waiting for it from last 2 years and yes now I know, why did Kattappa kill Baahubali?. Before moving further, I would like to thank SS Rajamouli & his team; why? the reason is down below. Baahubali 2 starts from where the first part was left, after defeating Kalakeya, Amarendra Baahubali is ready to become the king of Mahishmati. But it doesn’t happen and his elder cousin brother Bhallala Deva becomes king. Because in place of throne, Baahubali chooses Devasena with whom he falls in love. First half of Baahubali 2 is all about love and sacrifice with lots of smiling giving moments and jaw dropping action scenes. Second half is about the revenge of Mahendra Baahubali with Bhallala Deva and raises the curtain over the answer of million rupee question, why did Kattappa kill Baahubali?, which is totally unpredictable. Each & every second of this masterpiece Baahubali 2, is astonishing. War scenes give goosebumps and superlative visuals make it larger-than-life. From beginning to the end, it keeps your eye balls fixed toward screen. What more I can say, the 15 minutes interval was looking longer than this almost 3 hours long magnum opus. This shows the power of content and great imagination of great mind behind it, SS Rajamouli. 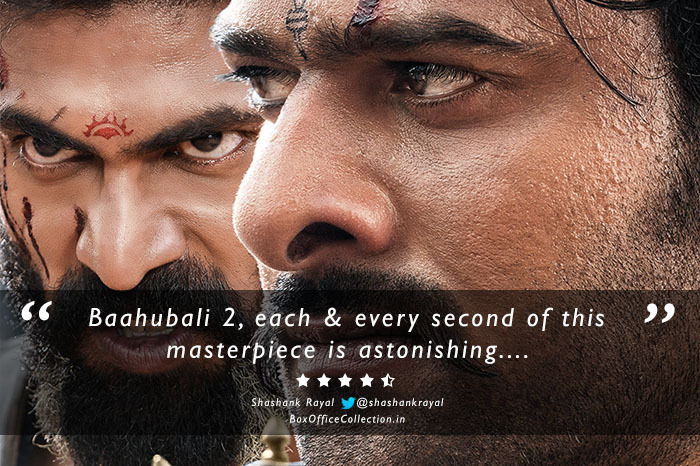 Talking about the performances, then Prabhas as Baahubali is the soul, has given superior performance but as Amarendra Baahubali, he is unmatchable. Rana Daggubati as Bhallala Deva looks best as an antagonist and strong as well. Anushka Shetty as Devasena blows mind with her charm and attitude. Ramya Krishnan as Sivagami, her eyes speak more than her lips, performed like a real Raj Mata. Sathyaraj as Kattappa is fantastic, very sincerely he has performed the character. Nassar as Bijjaladeva, he has justified his character (which look alike Mahabharata’s Shakuni Mama) very well. 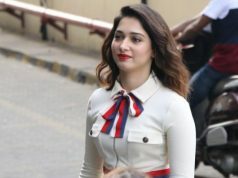 Tamannaah Bhatia as Avanthika, has a short role but that is impactful. Music by MM Keeravaani is incredible and adds more power to the screenplay. 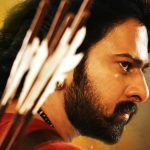 At all technical aspects, Baahubali 2 acquires the top position. With it’s superlative VFX, it gives open challenge to Hollywood. 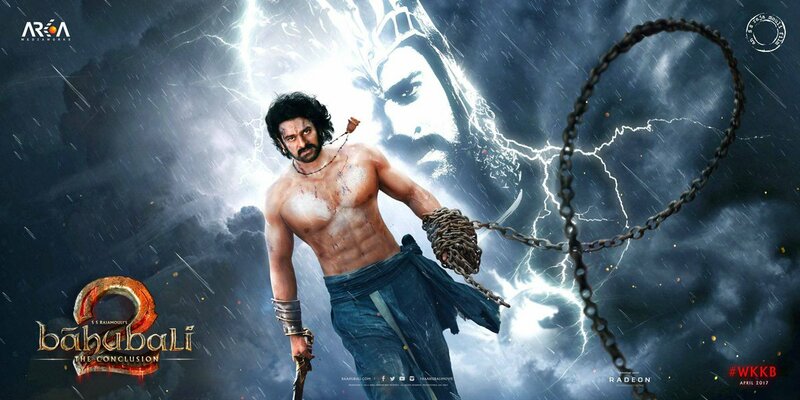 SS Rajamouli’s this creation is the pride of Indian cinema and this is why, he & his team deserve a big ‘thank you’. 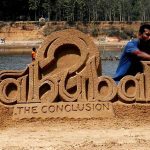 PS- ‘Baahubali 2’ nahi dekhi, toh kya dekha! Each & every second of this masterpiece Baahubali 2, is astonishing. War scenes give goosebumps and visuals seem larger-than-life. From the beginning to end, it keeps your eye balls fixed toward screen.